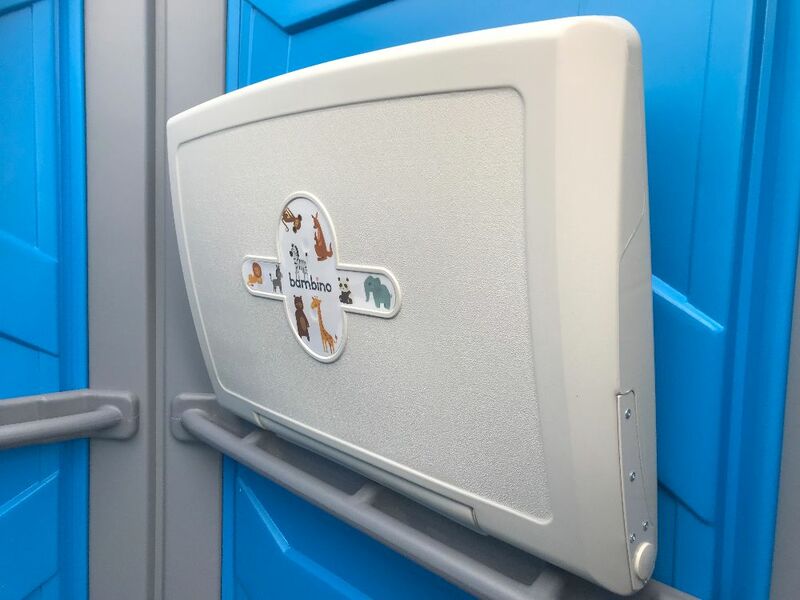 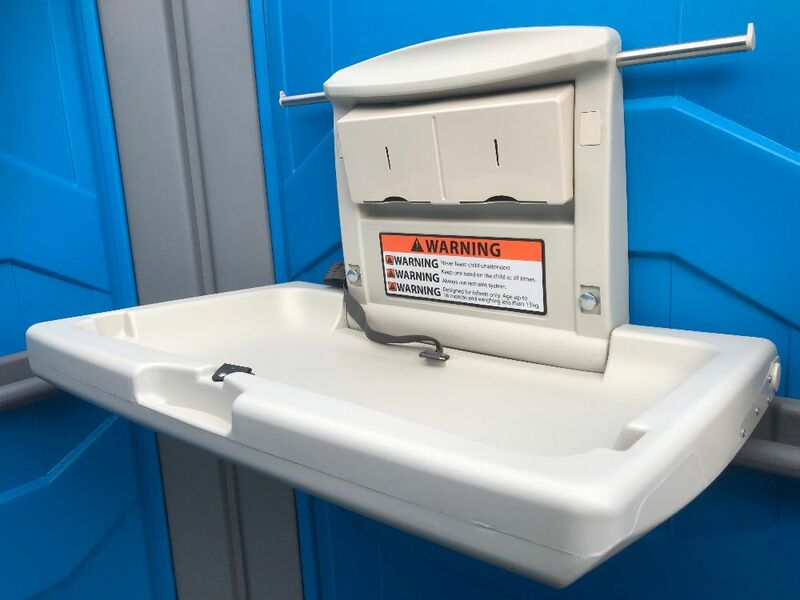 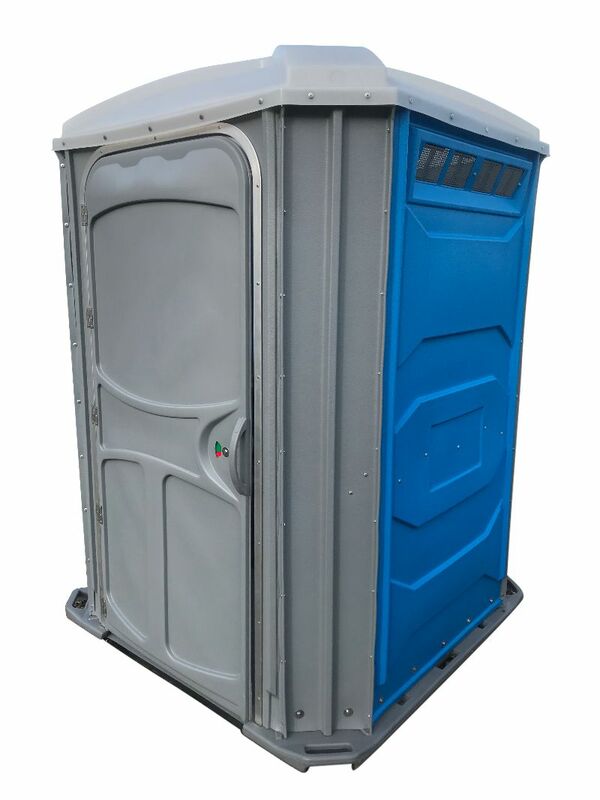 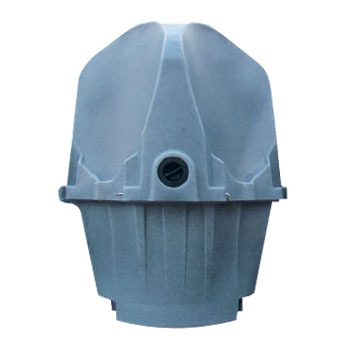 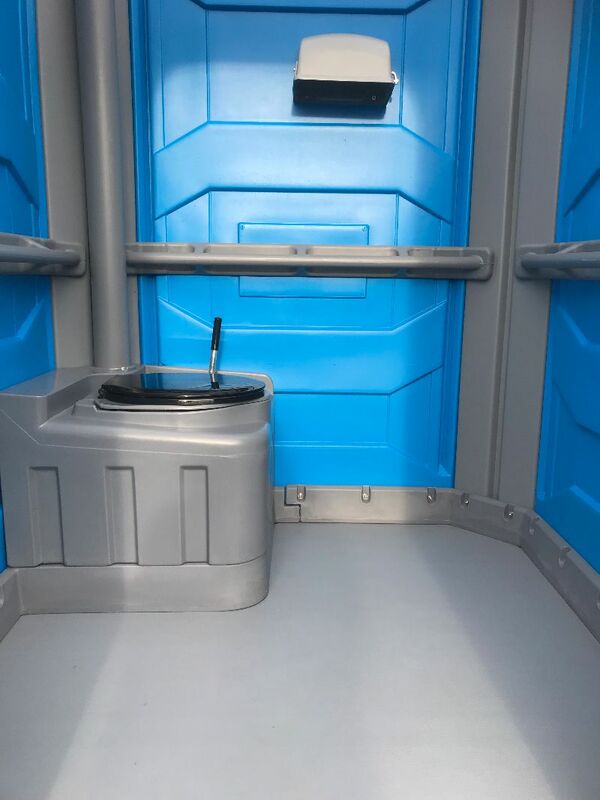 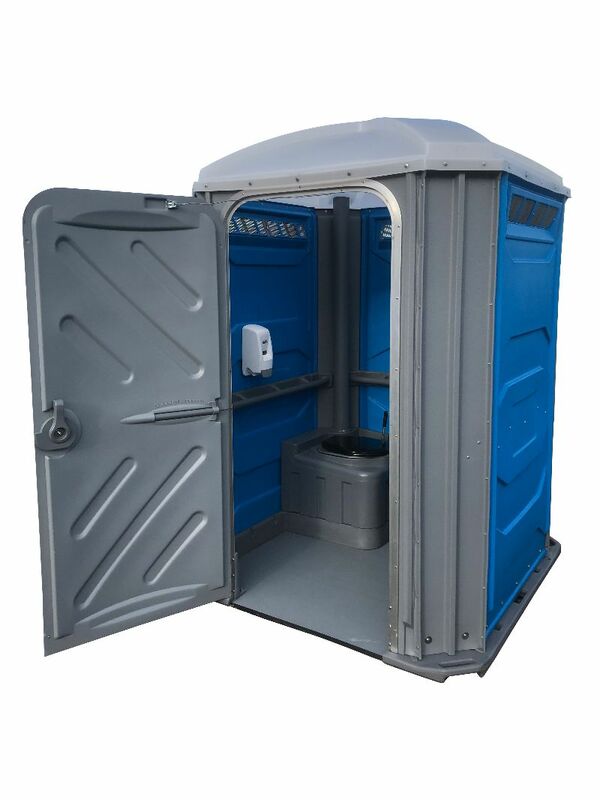 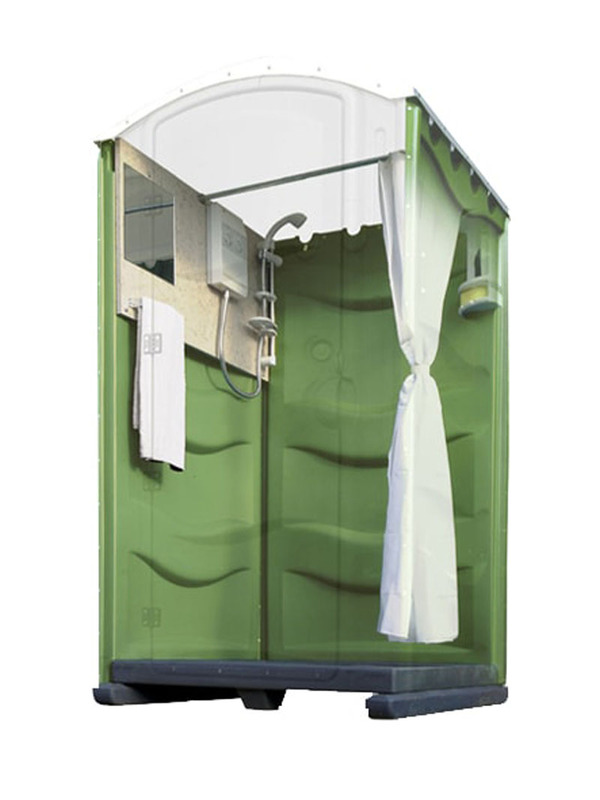 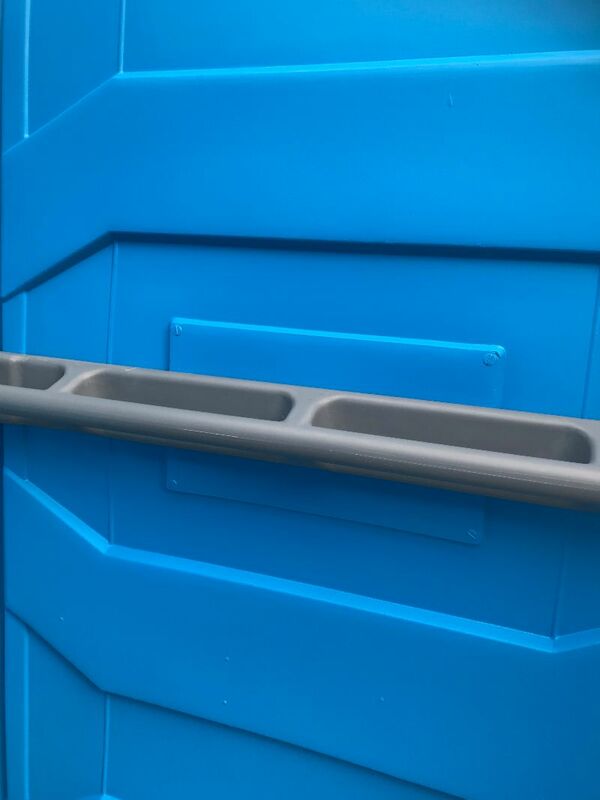 This disable portable toilet is designed for easy access with its 1/2″ thick floor, at ground level and the space inside provides sufficient room for a wheel chair to manoeuvre. 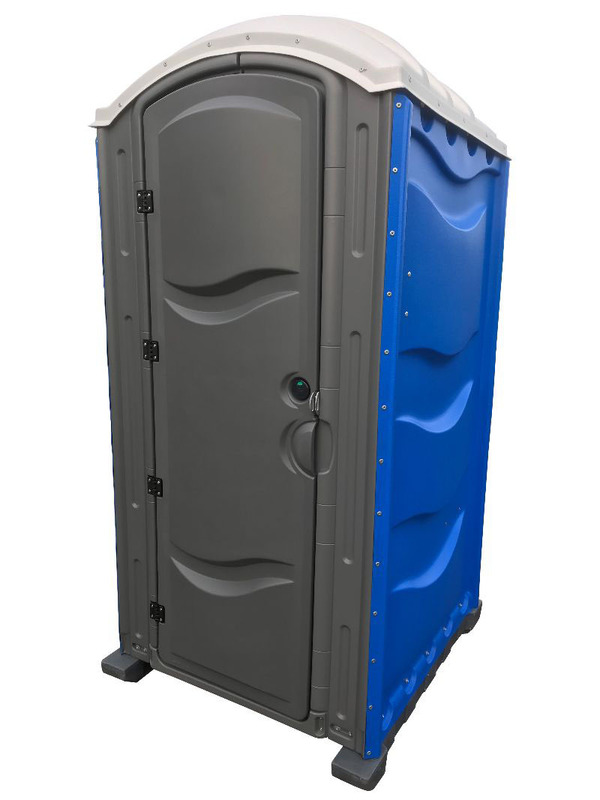 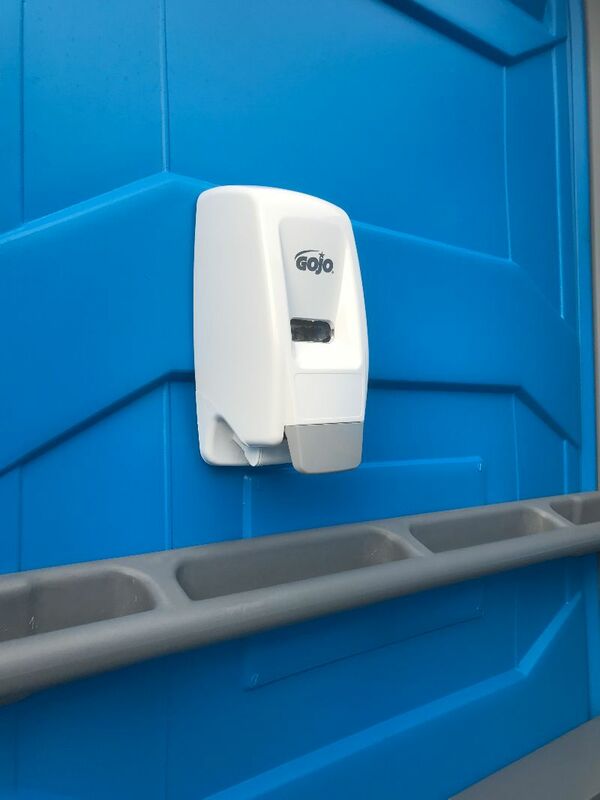 These are made from a strong durable rotationally moulded construction that incorporates 4 handles on each corner for handling, the unit provides easy access for patrons with an oversized door opening and spacious interior. 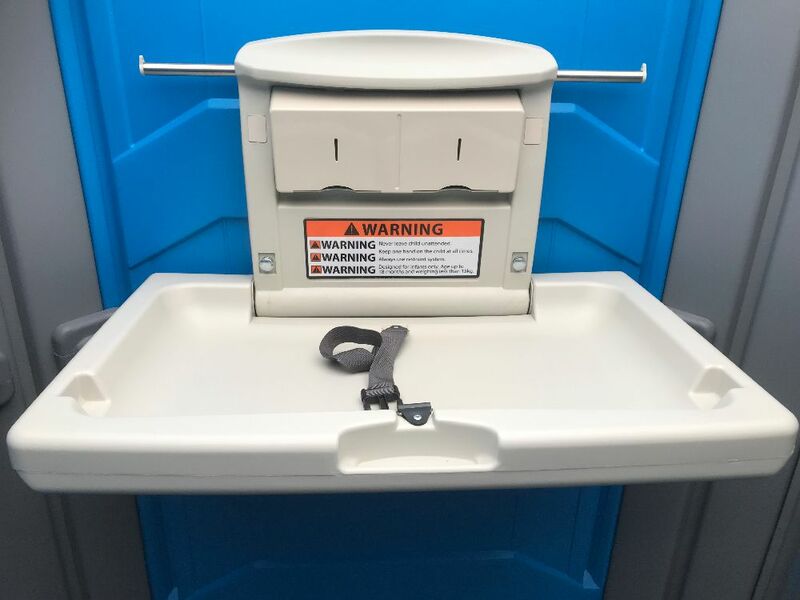 Three internal grab bars are mounted on the inside walls to ease mobility.